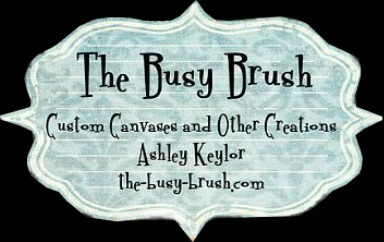 I have been very busy painting lately, which I am very thankful for. This was one of my favorite things to do. 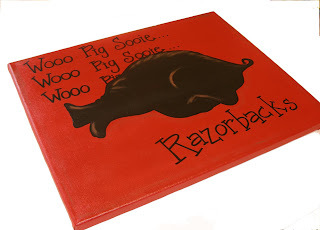 I can't believe that in all this time of being a Razorback fan, I have never done a Razorback canvas before.